19 year old Vitoria Muller was crowned as the new Miss Luxembourg 2011. 1st run-up was Deborah Airoldi, while the 2nd run-up was Salome Heindrichs. 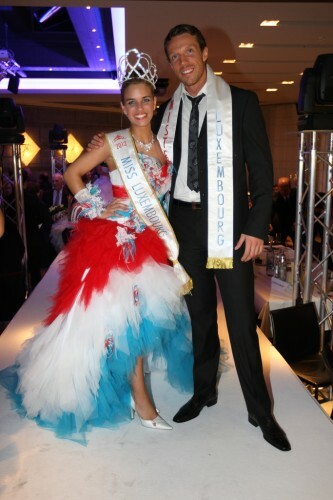 Meanwhile, the winner of Mister Luxembourg 2011 was the 30 year old Scorssery-Philippe von Knobelsdorff.